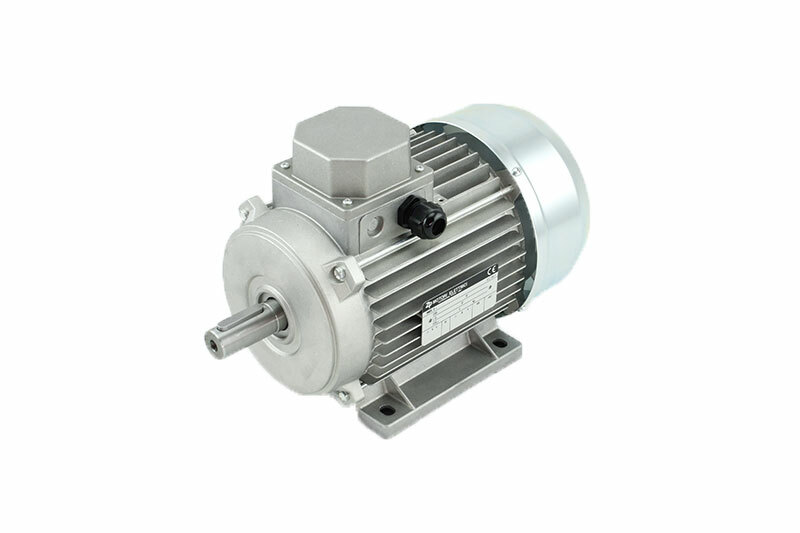 Three-phase asynchronous motors (also called induction motors) are characterized by high reliability and can be used in countless solutions, generally for industrial use. They are available in the MEC range from size 56 to size 160, in versions B3, B5 and B14. They are designed to be powered by three-phase alternating voltage at 230 / 400V (or 400 / 690V) and frequency of 50 Hz. Different voltages and / or frequencies are available on request. They require very low maintenance operations, with life-lubricated bearings, and adapt to different performance according to requirements, covering both production and service applications.